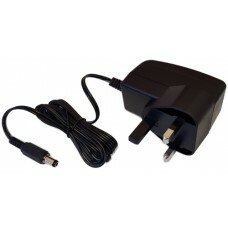 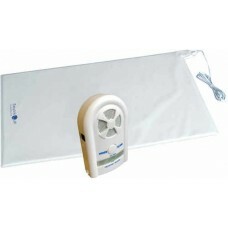 An affordable bed leaving detection alarm with durable high performance under the mattress sensor. 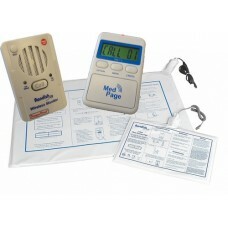 F..
CTM-3 Alarm transmitter with CT-3 bed occupancy sensor If you wish to add a further bed occupancy al.. 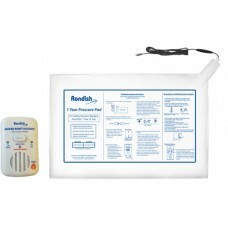 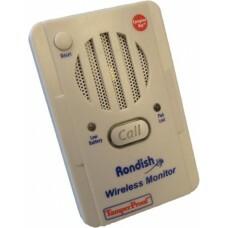 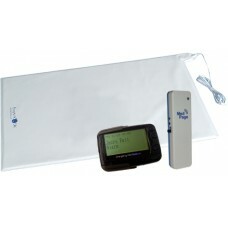 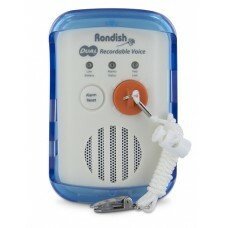 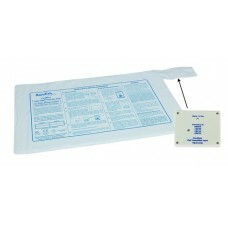 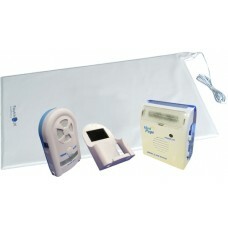 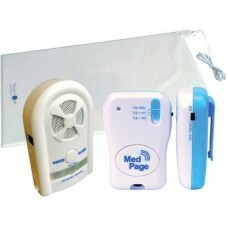 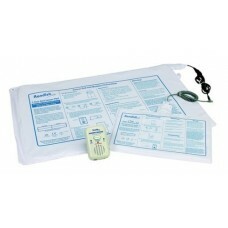 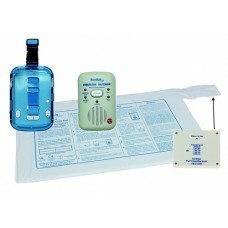 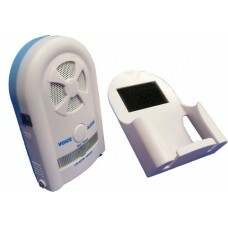 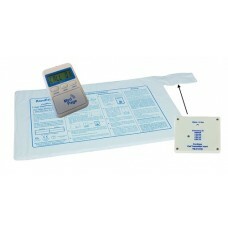 The Medpage bed occupancy fall prevention alarm sends an alarm signal when a person leaves their bed..